The October 8th meeting of the Peralta Colleges Board of Trustees began with some exciting news from Romeo Garcia, president of the Peralta Colleges Foundation. Vice Chancellor Mike Orkin reported on efforts to make Peralta a hub for online community college education. And the meeting ended on an upbeat note by Trustee González Yuen. 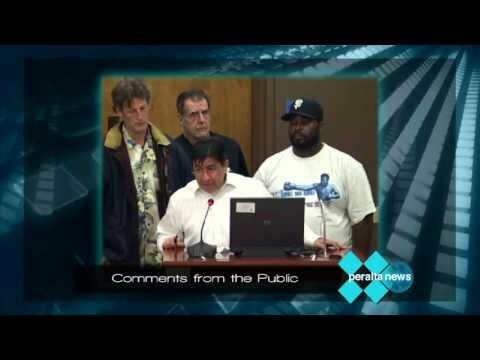 The April 23, 2013 meeting began with calls for increased support for our Veteran students. 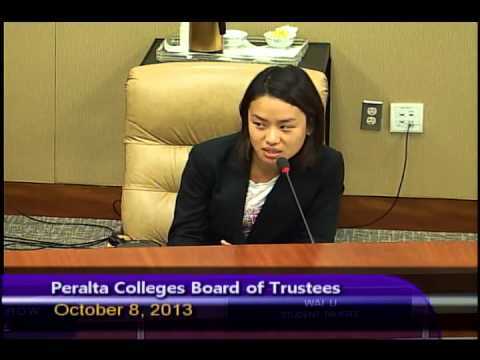 The Peralta Student Council asked for the expansion of the student leadership program at College of Alameda. And Interim Vice Chancellor of Educational Services Mike Orkin presented a report on using high school grades to predict student success. The Chancellor of the Peralta Community College District, Dr. José M. Ortiz, has announced the appointment of Dr. Michael Orkin as the District’s Interim Vice Chancellor for Educational Services. 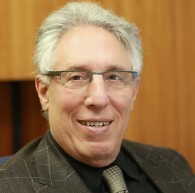 Dr. Orkin, pictured, will manage educational services for the Peralta Colleges, which includes Berkeley City College, College of Alameda and Laney and Merritt Colleges in Oakland. Dr. Orkin has more than 25 years experience as a college and university administrator. 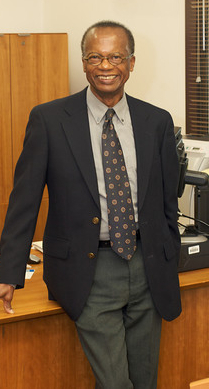 He has served, most recently, as the Associate Vice Chancellor of Academic Affairs at the Peralta Colleges and as Dean of Business, Mathematics and Sciences at Laney College.